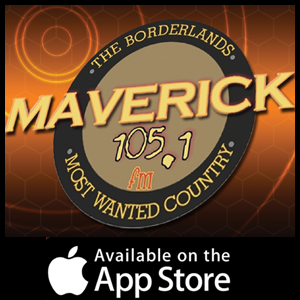 Listen to Maverick 105 directly from your Apple device! 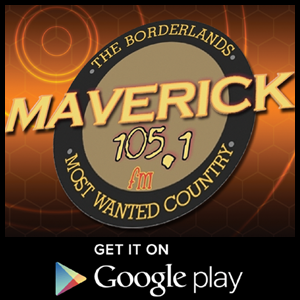 Listen to Maverick 105 directly from your Android device! 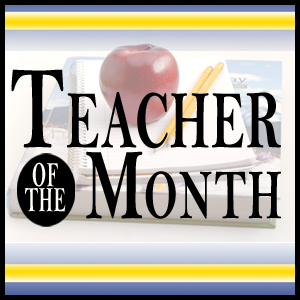 Nominate your favorite teacher for Teacher of the Month. After a near 10 year self imposed exile from morning radio, Bob Simmons returns to wake up duties 5:30 to 9 AM on Maverick 105. Join ‘Borderland Bob’ with Shanda Christianson on News and Farm Markets, Sports with Sean Ford and Meteorologist Rob Carolan’s forecast. 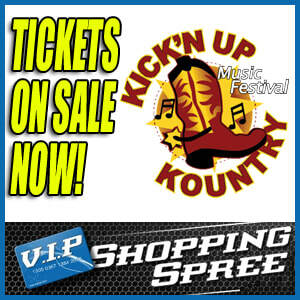 It’s all the info you need to start your day, great songs and fun every weekday morning! 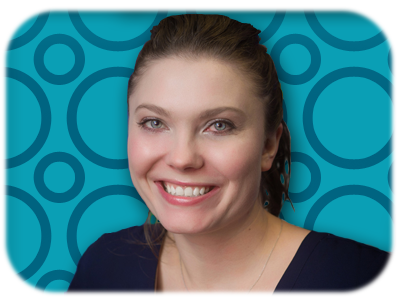 Courtney keeps you company LIVE from our stateside studios every weekday from 9 to noon with more of the Borderland's Most Wanted Country plus workday requests and shout outs! 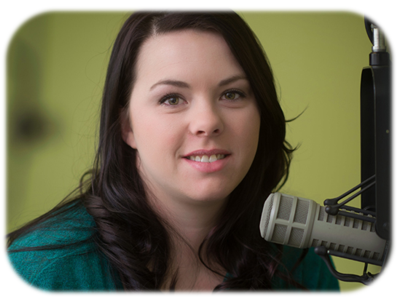 Dusty takes the controls from our Maverick 105 Morden, MB studios weekdays from noon to 3 playing the most country, and keeping you up to date on news and events in the Borderland. Tosh Taylor, a familiar voice to Maverick listeners on Weekends is our new regular weeknight host. Join Tosh for your favorite songs, ‘stories behind the artists’ and local community information every evening on Maverick 105! RILEY GREEN - "There Was This Girl"
BRETT YOUNG - "Here Tonight"
LUKE COMBS - "Beautiful Crazy"
CHASE RICE - "Eyes On You"
ELI YOUNG BAND - "Love Ain't"
JON PARDI - "Night Shift"
KANE BROWN - "Good As You"
BRETT ELDREDGE - "Love Someone"
THOMAS RHETT - "Look What God Gave Her"
FLORIDA GEORGIA LINE - "Take You Out Of It"
GEORGE STRAIT - "Every Little Honky Tonk Bar"
ERIC CHURCH - "Some Of It"
RODNEY ATKINS - "Caught Up In The Country"
RUNAWAY JUNE - "Buy My Own Drinks"
B.GILBERT & L. ELL - "What Happens In A Small Town"
CHRIS YOUNG - "Raised On Country"
LOCASH - "Feels Like A Party"
DAN + SHAY - "All To Myself"
RANDY HOUSER - "What Whiskey Does"